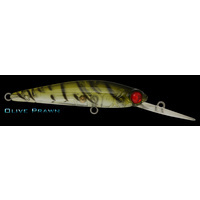 The CRANKA DM-59 Deep Minnow is a slim profile, deep diving minnow imitation which has been designed in Australia for a wide range of different fish species. 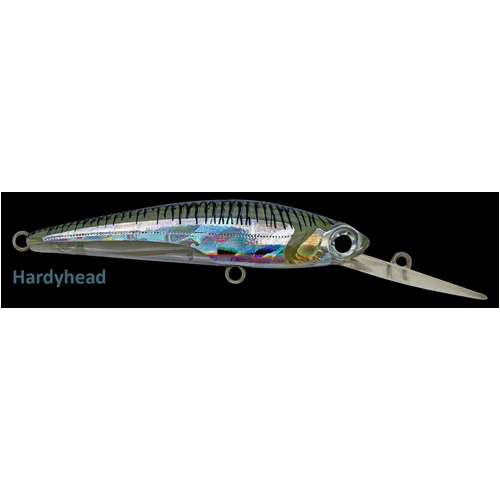 This lure has a tight action at the head with a nice wide tail action and it suspends perfectly in saltwater. 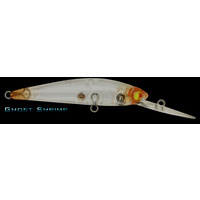 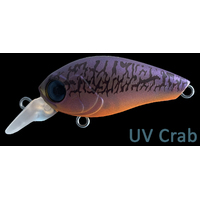 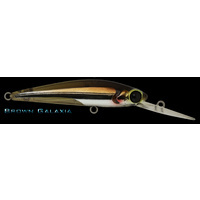 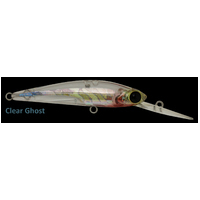 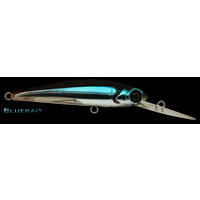 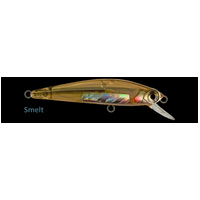 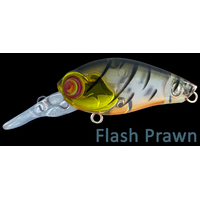 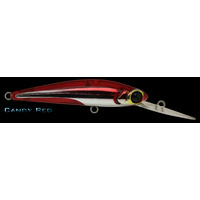 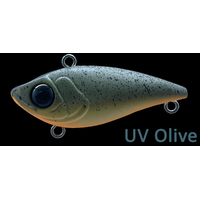 Perfectly suited to slow rolling, twitching or jerking, this lure has proven itself on a wide variety of fish species. 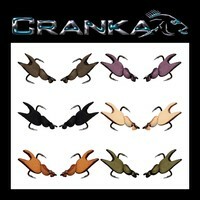 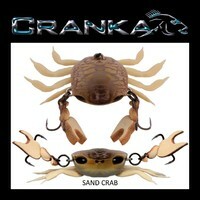 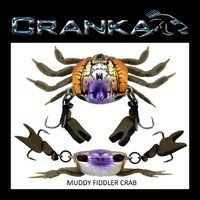 The CRANKA 59mm Deep Minnow is available in many natural baitfish colours and prawn patterns. 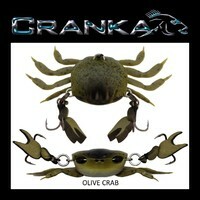 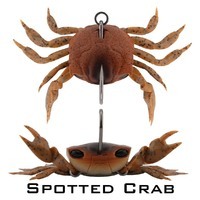 Fitted With Highest Quality Japanese Hooks And Rings. 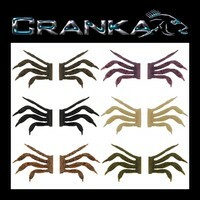 Dive Depth 1.5m - 2.0m.